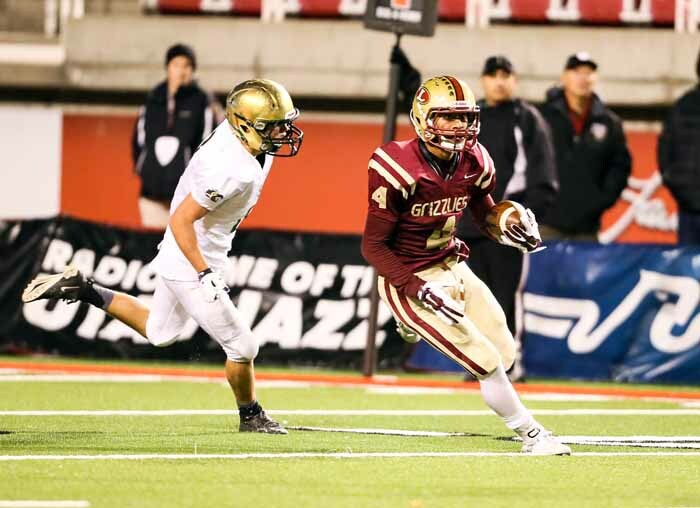 The impact of UHSAA realignment will be on full display Friday morning when the 3AA football state finalists take the field at the University of Utah’s Rice-Eccles Stadium. That classification has been the nearly exclusive domain of the teams from Southern Utah, but the “Region 9” party has been disrupted this time around by the arrival of Logan from Class 4A. After losing big in two early-season non-region games against 4A-turned 5A rivals Sky View and Mountain Crest, the Grizzlies pretty much rolled through their 3AA North slate and they come to the state championship game off an impressive 42-14 win over Snow Canyon. 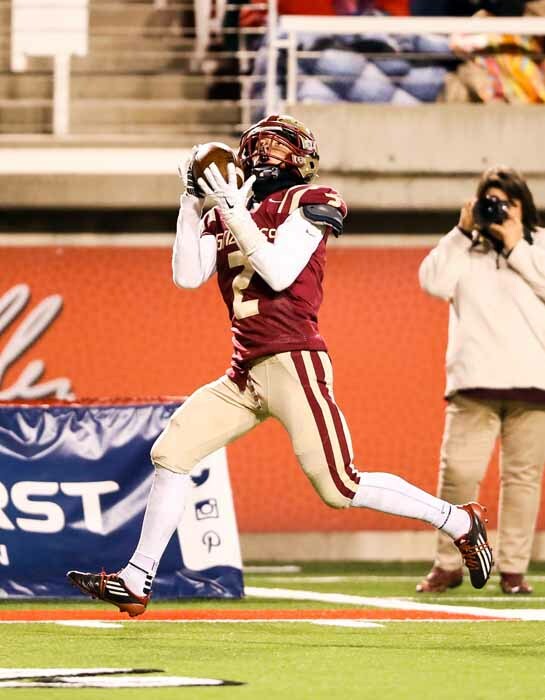 The Flyers, on the other hand, have been involved in more close games all year long as they break in a whole bunch of fresh faces, but they come into the state championship game playing their best football of the season. The 45-6 semifinal win over Tooele was impressive because of the completeness of Dixie’s dominance, on both sides of the ball. The net result is an interesting matchup for the 3AA state championship. It’s a game that could go either way, but with all of the offensive weapons all over the field for both teams, there could be a little bit of scoring. A decisive six-minute stretch in the second quarter turned a close 7-7 battle into a 28-7 advantage for Logan. It put the Warriors on their heels and pushed the Grizzlies over the top. Colton Hatch ran in a touchdown from three yards out at the 8:38 mark to make it 14-7, and then after a defensive stop, Spencer Corbett took a punt 84 yards to the house. Logan followed that with yet another quick defensive stop, which set it up for Hunter Horsley to connect with Corbett for a 55-yard score at the 2:13 mark to make the halftime score 28-7. From there, Logan put together scoring drives of 12 and then nine plays to increase the margin while also running out the clock. The numbers tell the story of the Flyers semifinal win over Tooele. The key digits – 551 and 110. Those are the yardage figures from that contest as Dixie dominated on offense and on defense. When you consider that 56 of those Buffalo yards came on their final two drives of the night, after the game was decided, it was an amazing performance for a Flyer defense that was supposed to be vulnerable against running teams. Of Tooele’s 13 possessions in the game, four went for negative yards and two more were zero-yard drives. The Buffaloes did a pretty good job containing the vaunted Dixie running game and senior Tre Miller, who got his 101 yards, but on 21 carries. The problem came in trying to defend the passing game where Zak Harrah averaged more than 20 yards per completion as Bret Barben (151 yards) and Jaden Harrison (210 yards) went wild as pass catchers. When Logan has the ball – Quarterback Hunter Horsley can run it and chuck it for the Grizzlies and the creativity of the Logan offense will be an entirely different test for the Dixie defense. The Flyer defense was as great as it has been all year a week ago, but that was against a team that is very run-heavy, which allowed Dixie to know what was coming. Against Logan, the key question will be how well the Flyers do when they have to be able to stop both run and pass. 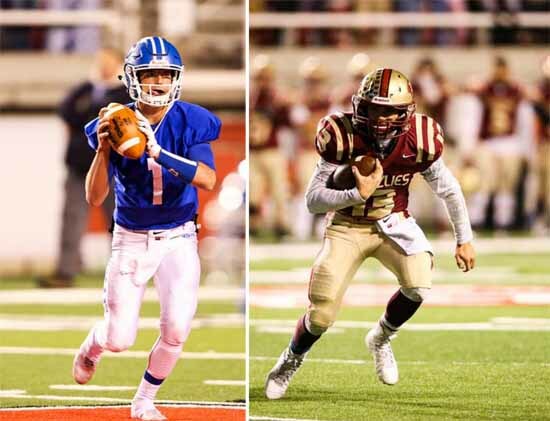 With Hartman Rector and Corbett on the outside and a hot quarterback, the Grizzlies will make it difficult for Dixie to repeat the dominating defensive performance. A key stat to watch may well be sacks and tackles-for-loss. Dixie was very good in both departments last week and if they can create negative yardage situations while also pressuring Horsley, it will go a long way towards Flyer success. 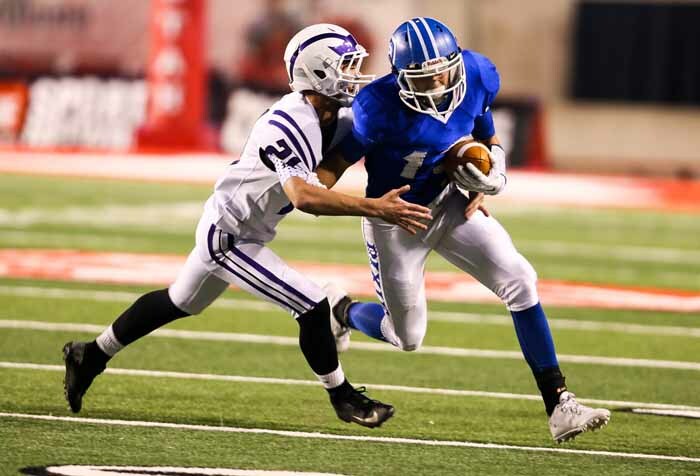 When Dixie has the ball – If Dixie had a problem on offense in the win over Tooele, it was its struggles in getting Miller to the edge. 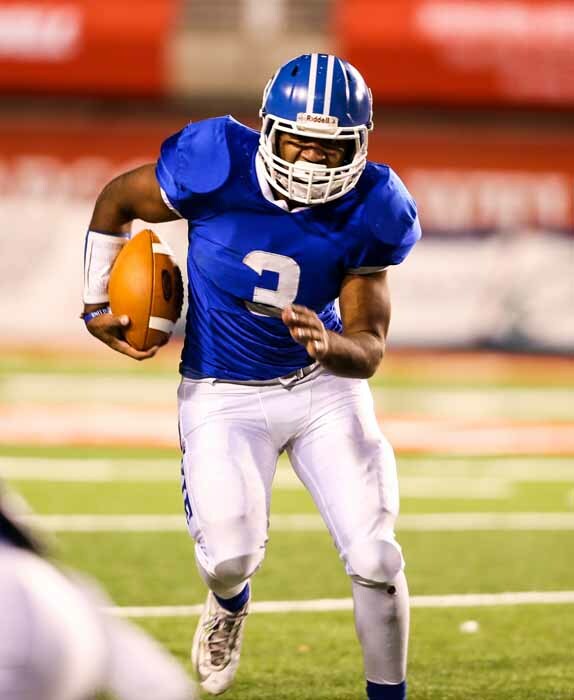 The senior running back did most of his successful work between the tackles. Led by Hatch, the Grizzlies do a great job getting penetration up front and they could make things difficult for the Flyers if they can take away that component of the Dixie running game. Harrah is an efficient passer and he has great weapons to whom he can throw it in both Barben and Harrison, but all of that becomes even more dangerous because you have to first account for that 1,500-yard back.